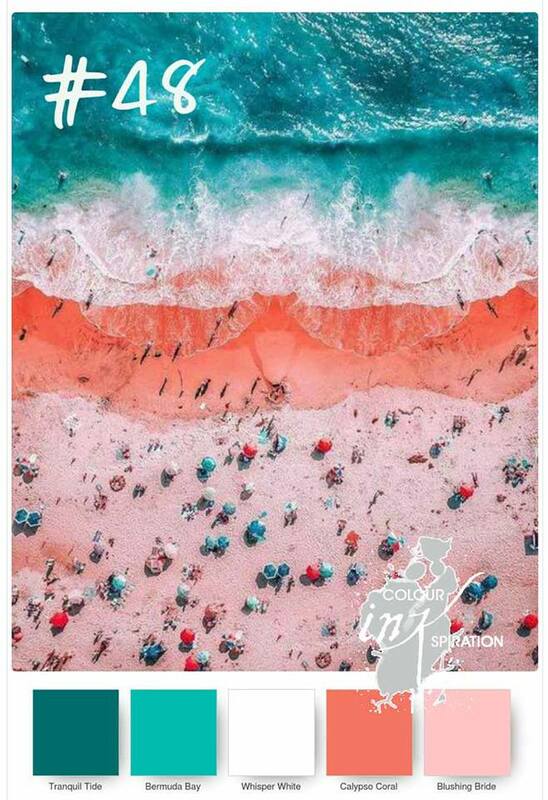 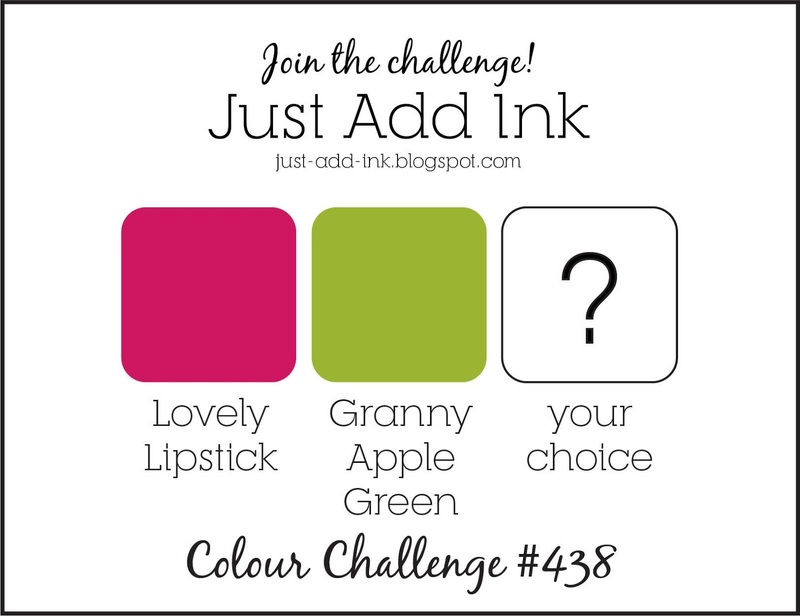 This is the final Colour INKspiration challenge for 2018 and following a break by the crew, we will be back with more colour fun in Feb 2019. 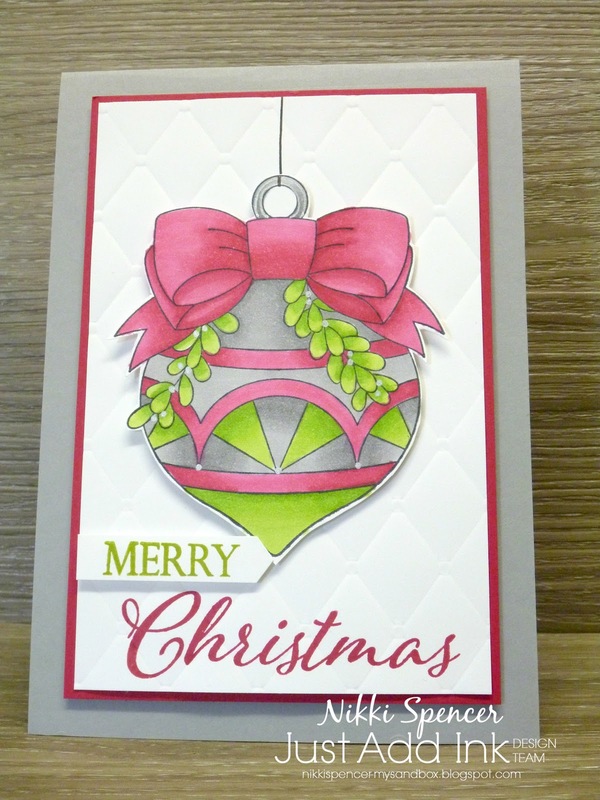 Keep safe and wishing you all a wonderful Christmas and good health and happiness in the year ahead! 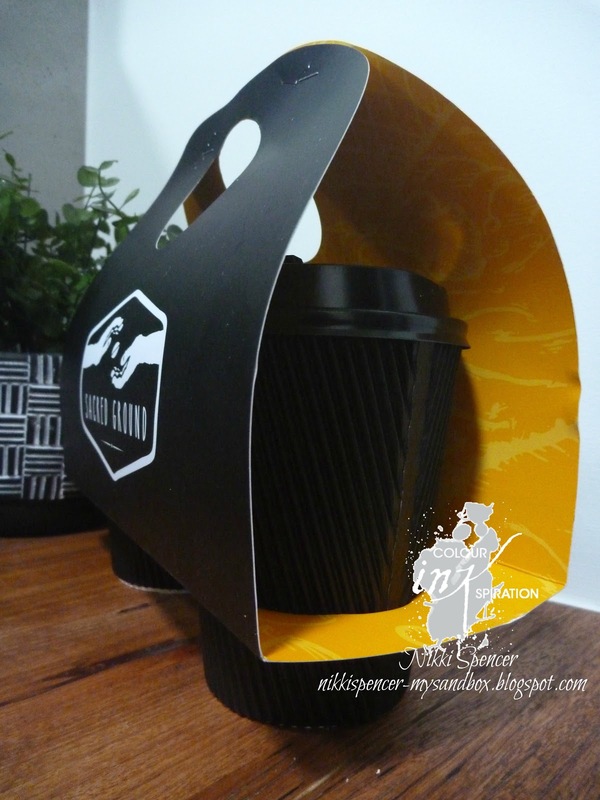 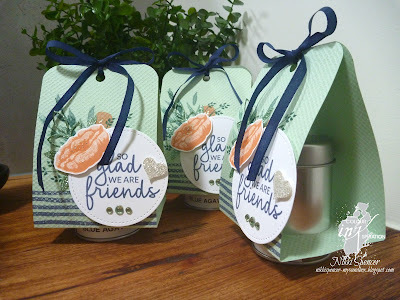 My project for this hop is a cute packaging idea inspired by my fave coffee destination Sacred Ground, in Bali (my fave holiday destination). On a recent girls trip, we had coffee delivered to our villa and if you scroll down, you can see their delivery packaging. I was looking at it thinking how l could incorporate it into my paper crafting and was challenged by my travel companions to give it a go. 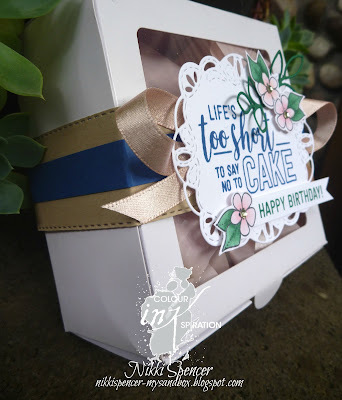 This was what l came up with! 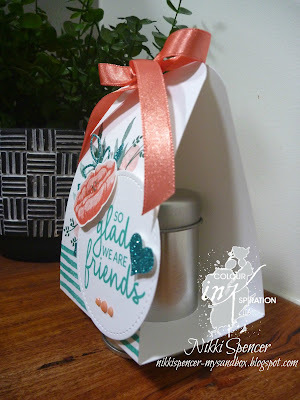 A mini version using some sweet tins to hold some soy candle melts and decorated with a lovely new stamp set coming up in the Stampin Up! Occasions brochure and one l was lucky enough to receive at the Melbourne On Stage event in Nov, called "Incredible like You". 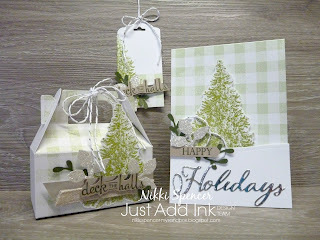 There is also a couple of other sneak peeks on there as well. 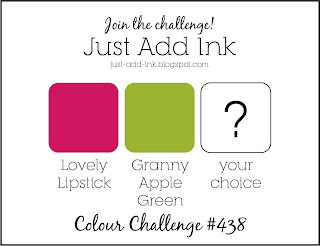 The first is using the gorgeous Colour INK challenge colours and the others were gifts for those that challenged. How gorgeous was the lovely Denita Wright Smees project...Love her work! 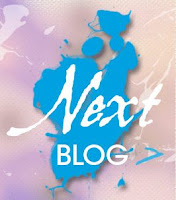 If you click on the "Next" button below, you can keep on hopping to see all of the beautiful work from the crew! 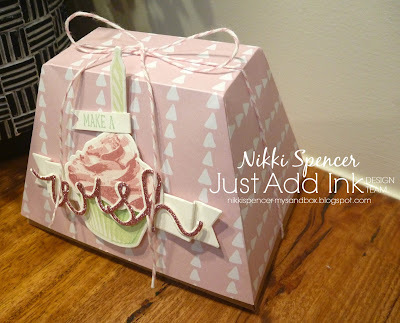 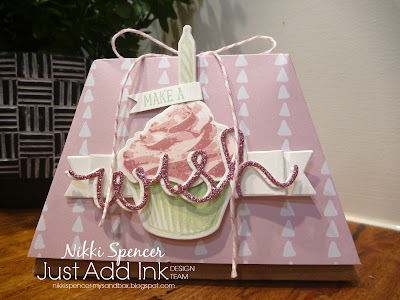 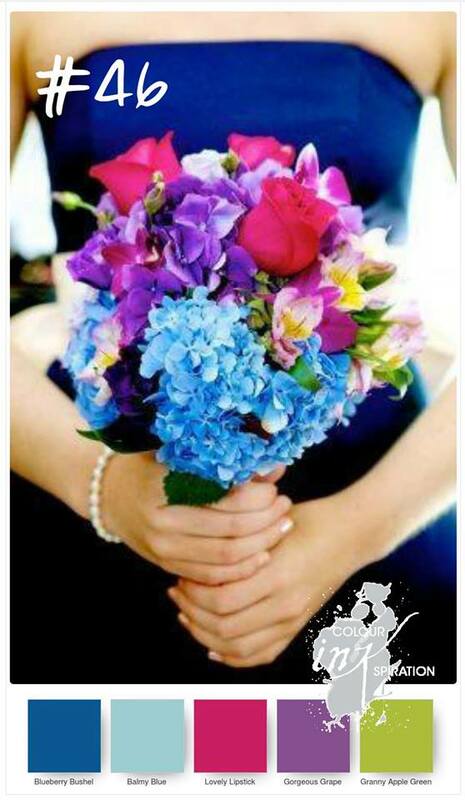 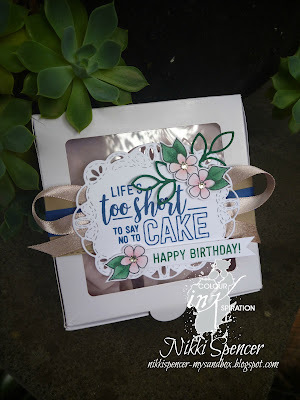 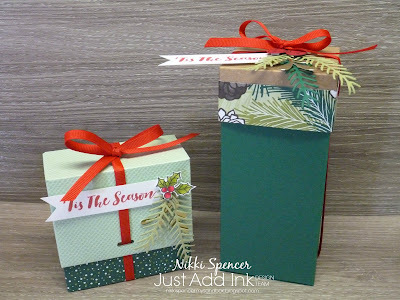 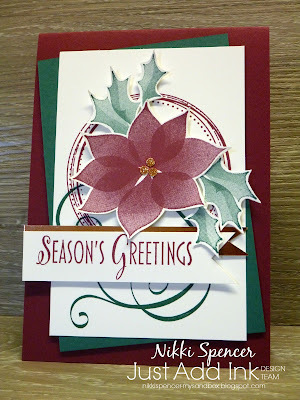 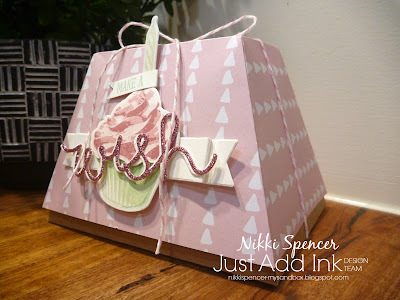 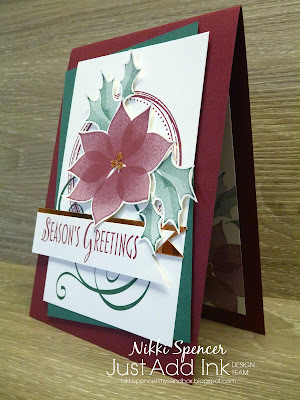 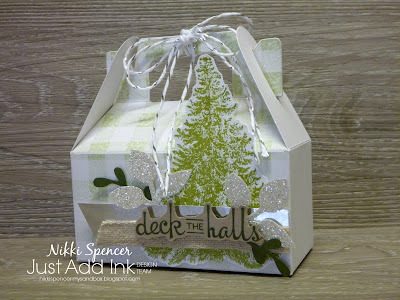 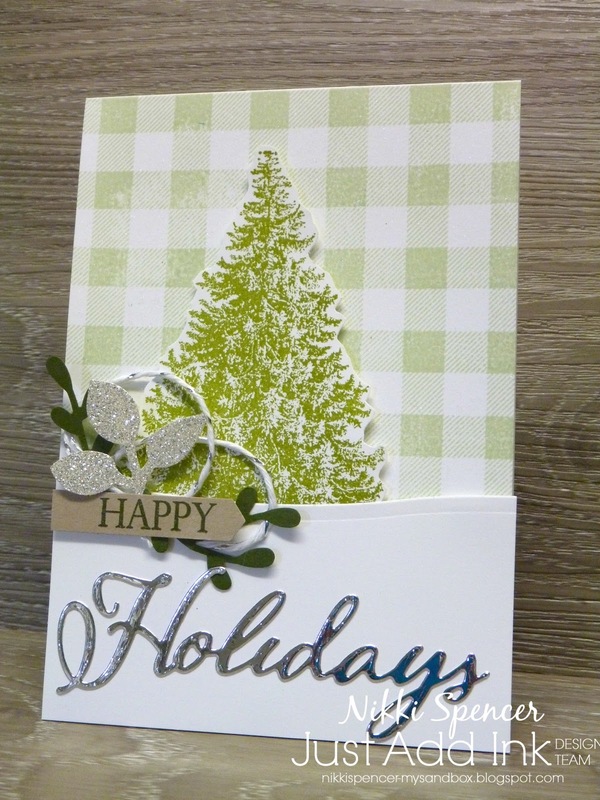 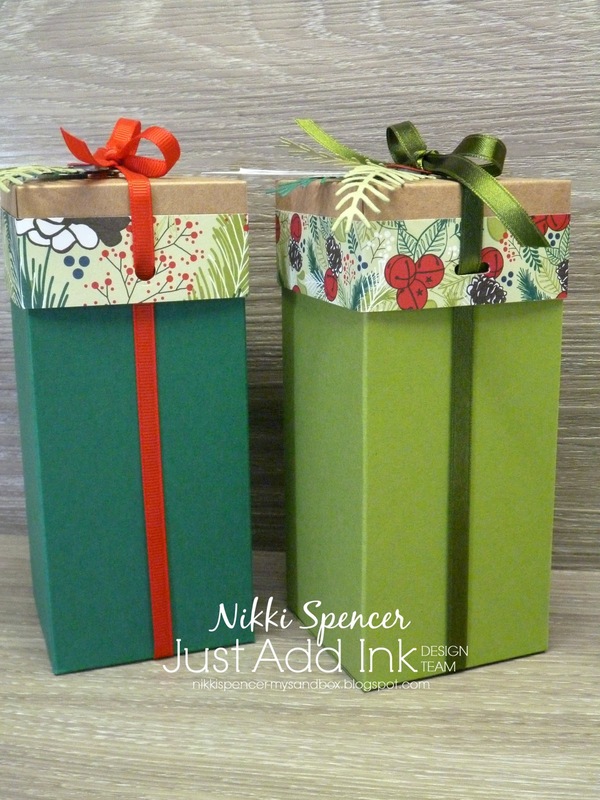 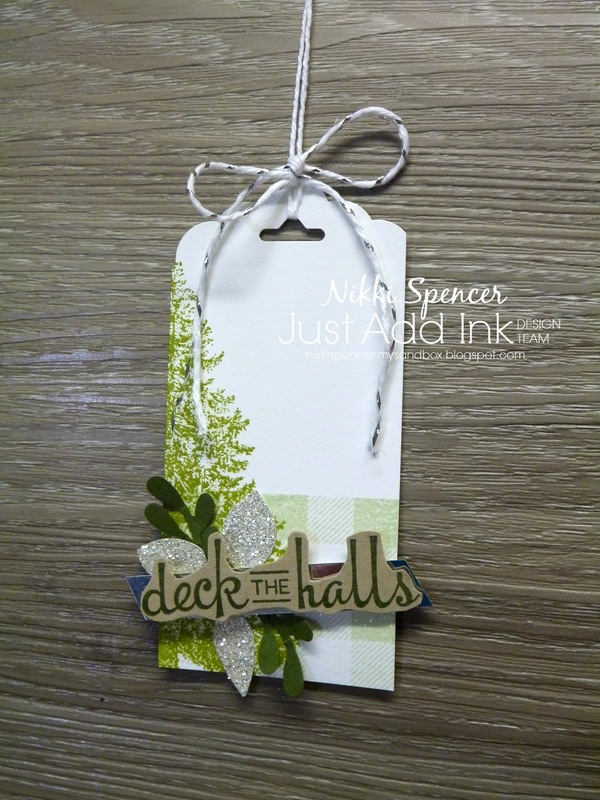 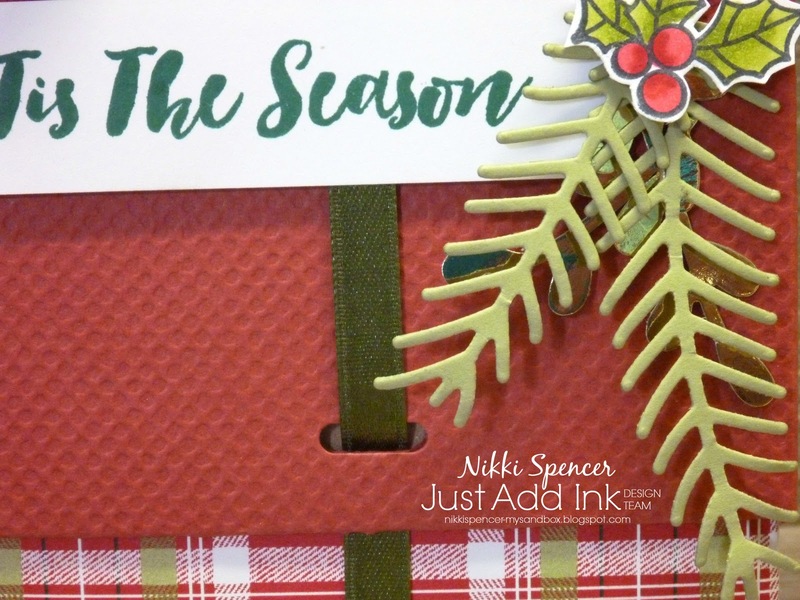 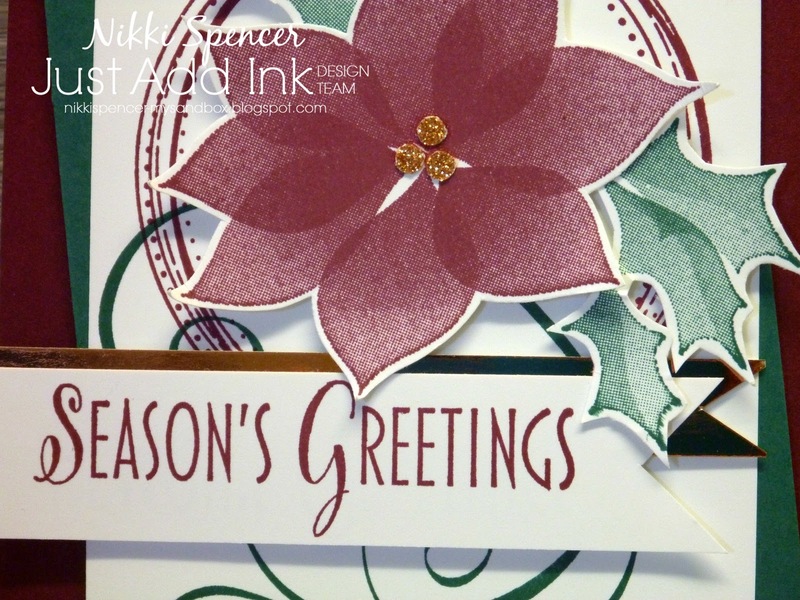 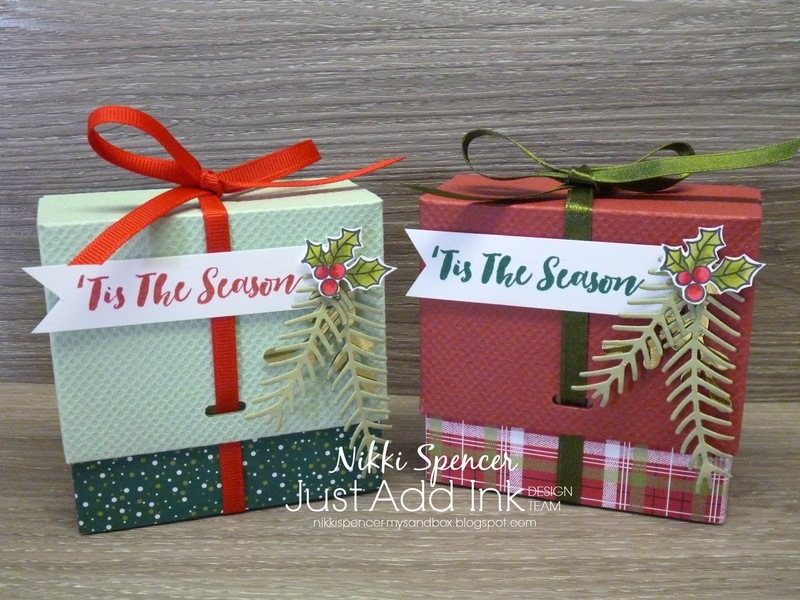 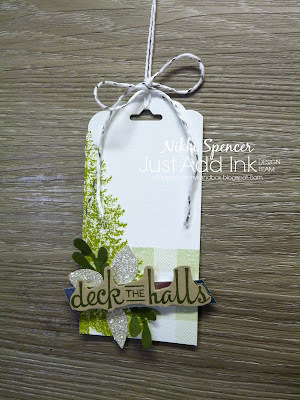 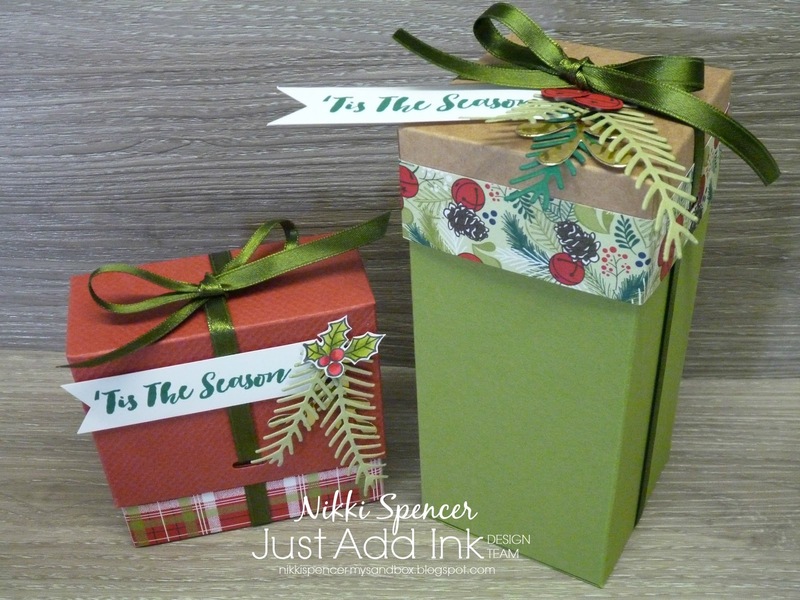 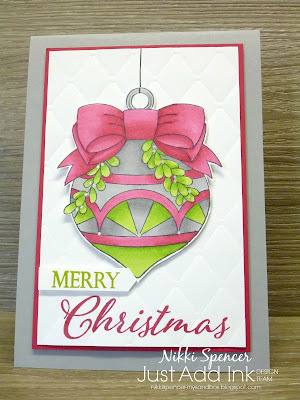 Next up is Nicole Wilson and her super cute project using another SU Occasions product! 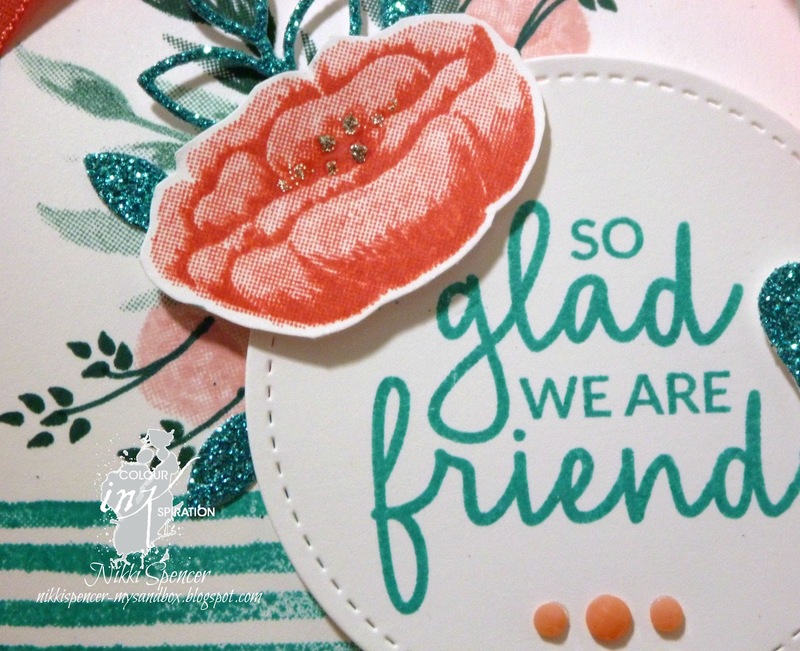 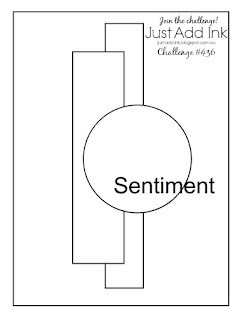 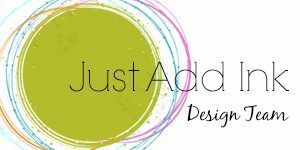 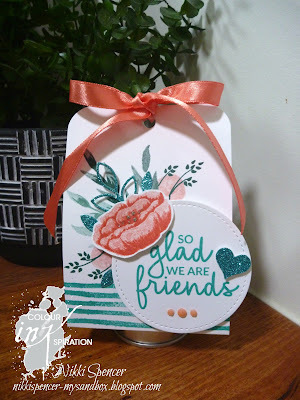 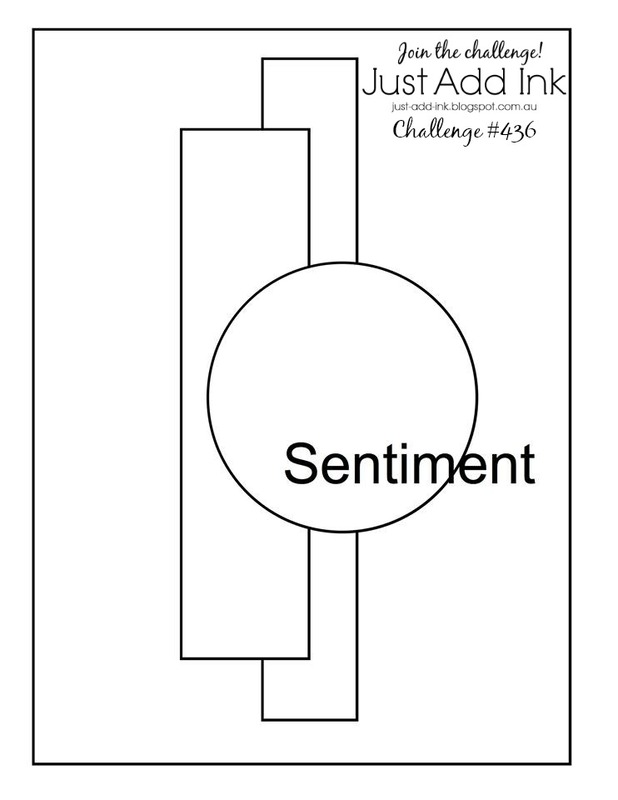 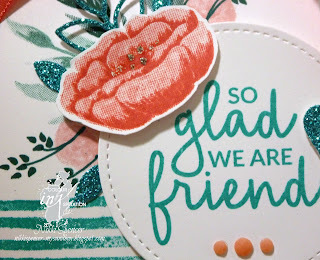 All supplies used for my CI project are Stampin Up! 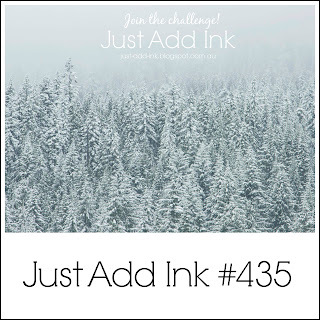 We are a Facebook challenge group that run two blog hops at 7pm on the 2nd & 4th Wednesdays each month. 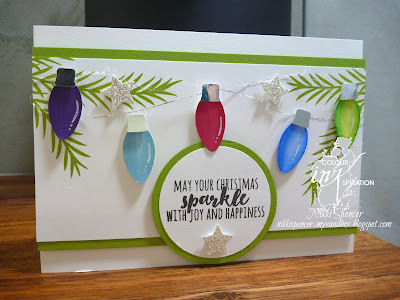 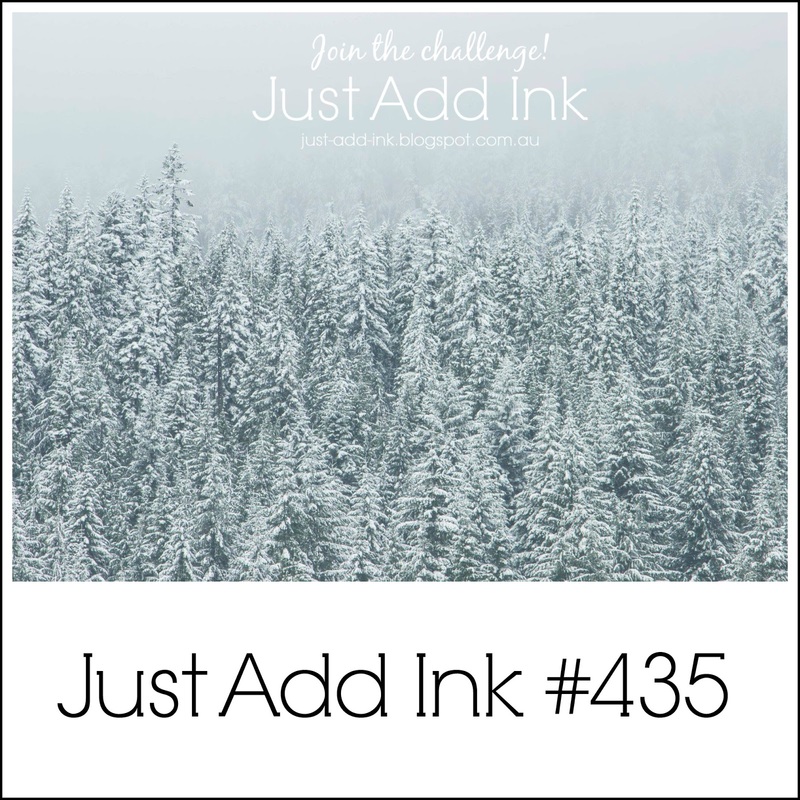 By clicking on the link or banner above, you will be redirected to the Colour INKspiration facebook page where you can request to join, load your projects and join the CI crew blog hop. 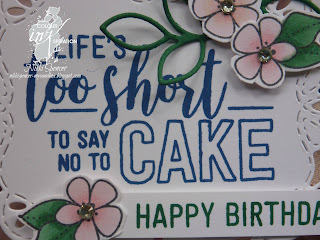 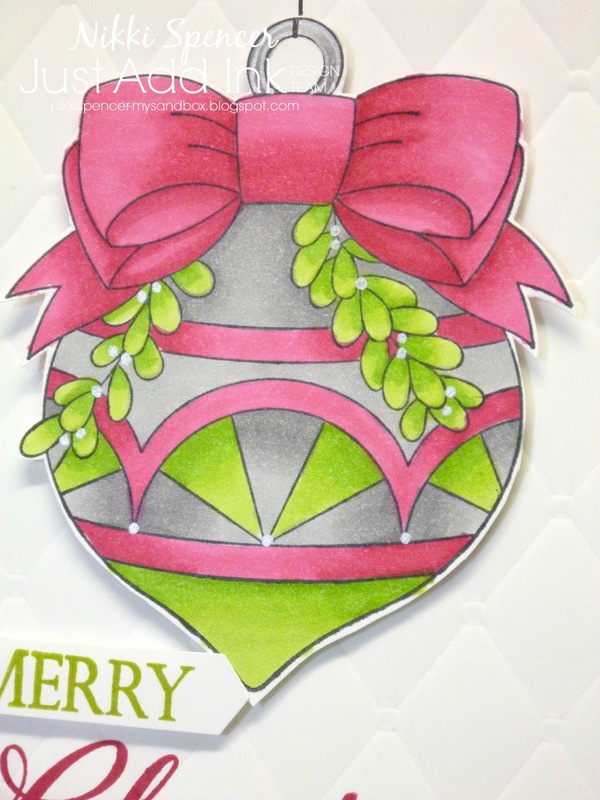 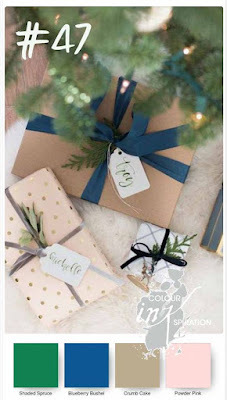 If you are happily hopping, you would have arrived here from the fabulous project, blog and talent of Bronwyn Eastley, if not, just click on the "Next" banner below, continue on the hop and you will get to see all of the gorgeous inspiration from the CI crew! 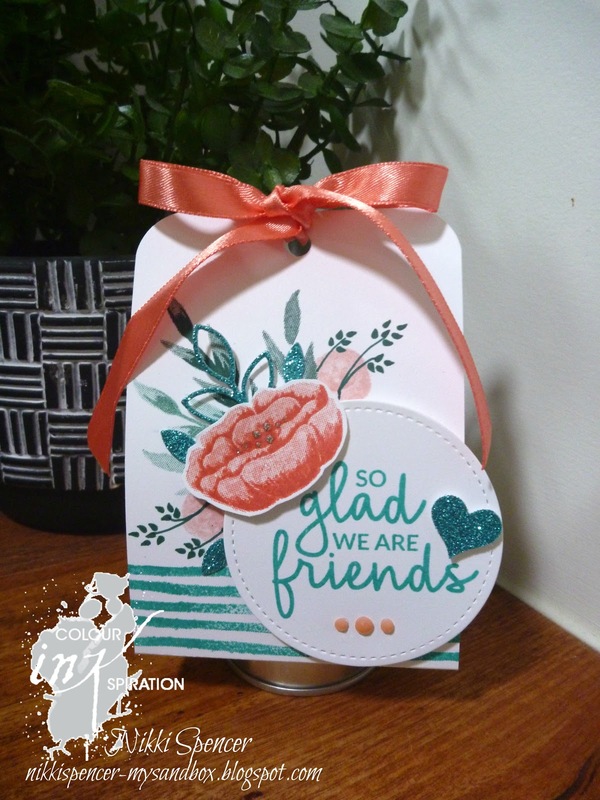 I recently attended the "On Stage" Stampin Up! event in Melbourne and was lucky enough to receive a few of the new goodies coming up in our "Occasions & SAB" brochures available on the 3rd of January 2019. I have used the fun new "Amazing Life" stamp set and paired it with the super cute bakers box available in the Holiday brochure...Sweet and simple way to make gift packaging, I'm planning on adding a cupcake and a coffee voucher for a friends birthday in January. 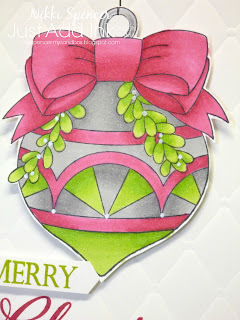 Now you are off to be inspired by the talents of the lovely Liz Gross Happy hopping!